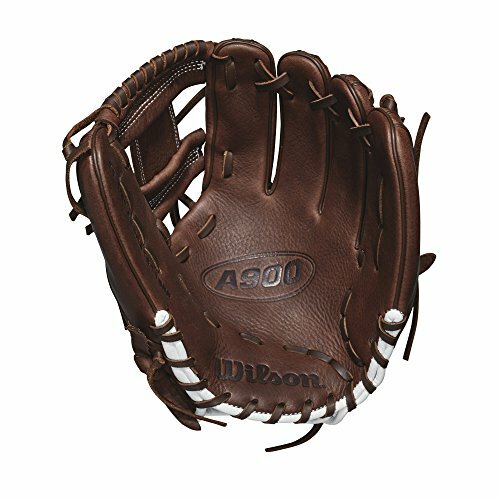 Wilson Wta09rb18115pf 2018 A900 Pedroia Fit Gloves - Right Hand Throw Dark Brownwhite, 11.5"
The new 11.5" wilson a900 pedroia fit glove is made for the young, advanced ballplayers looking to get an edge. 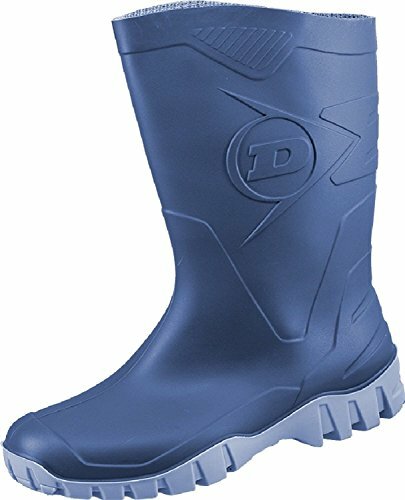 This wta09rb18115pf comes with pedroia fit, which provides a more snug feel for players with younger hands. 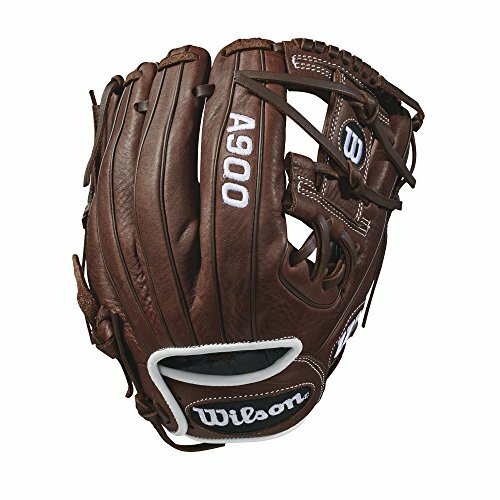 Wilson a900 gloves are made with a cool, old-school look of dark brown leather & don't require any break-in period. 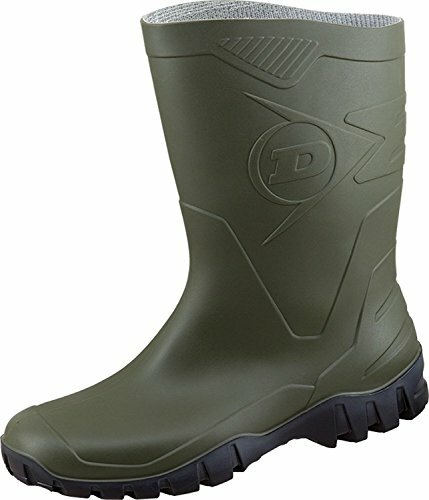 Grounders, line drives & fly balls don't stand a chance with a glove that's ready when you are.